Third time taking on the Tallahassee Marathon (second time taking on the full) and I have yet to show up feeling 100%. I tapered the best I could considering having run New Orleans just two weeks before. 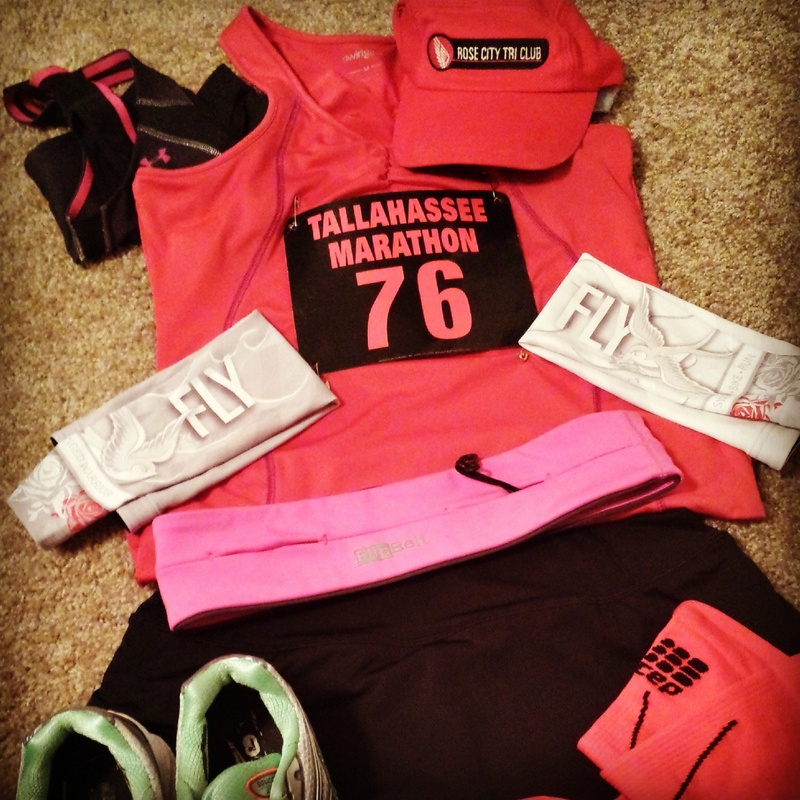 The Tallahassee Marathon is a smaller race that brings out about 850 half marathoners and less than 350 marathoners. 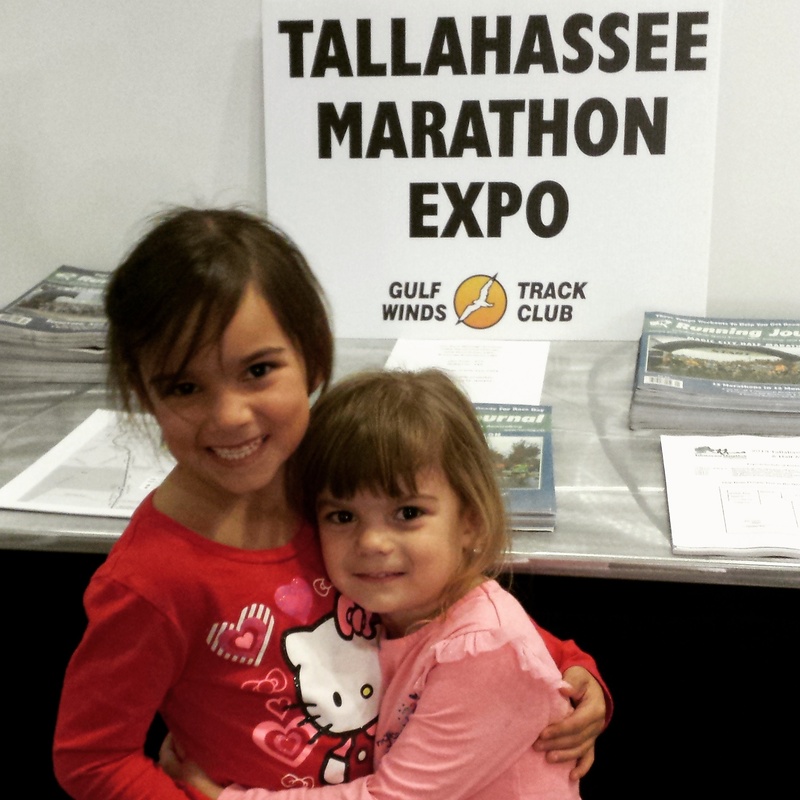 Hal Higdon was the guest speaker at the EXPO and I believe runners from all around Tallahassee came to the Expo to hear him speak. With two little girls in tow and standing room only to hear Hal Higdon speak, I decided to listen for just a few minutes. There were a few more vendors at the Expo this year and it was great to see and talk to some running buddies I hadn’t seen since last year’s marathon.